Latest news about our pools! 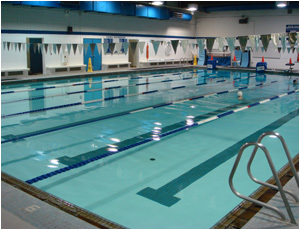 The pools will be closed this Sunday, April 21st. 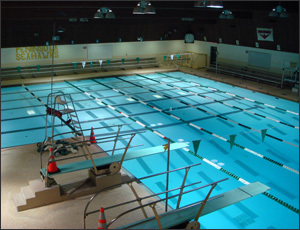 Interested, or know someone interested in becoming a Lifeguard or Swim Instructor? Apply! We're always hiring.